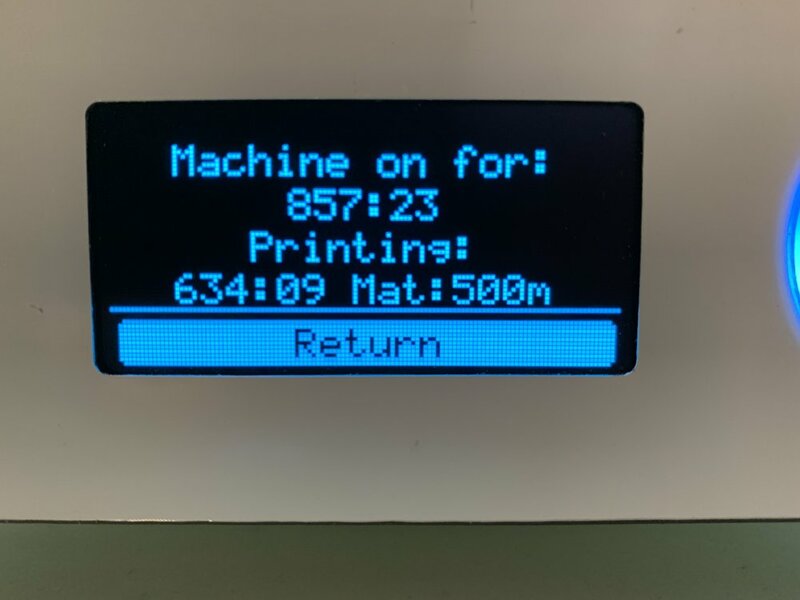 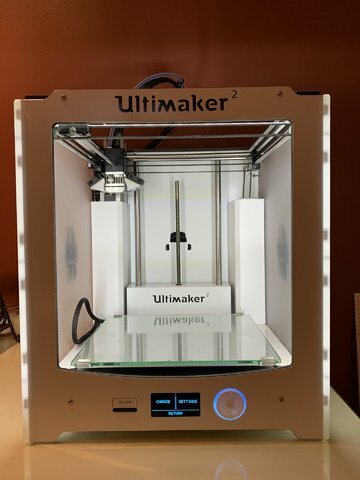 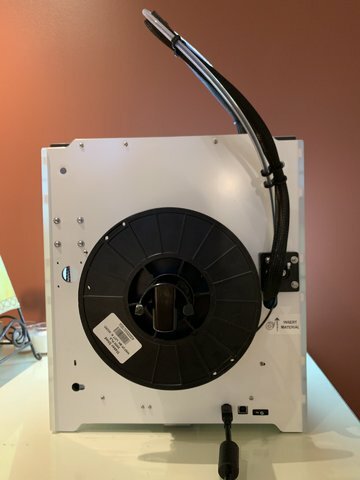 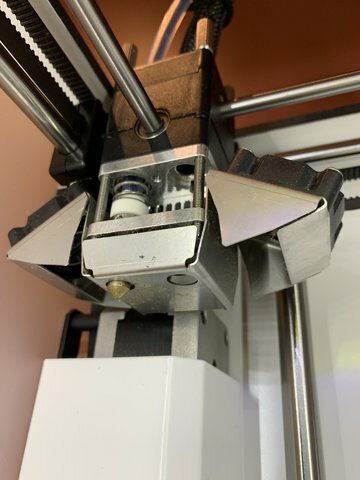 I've decided that it's time to sell my Ultimaker 2 printer. 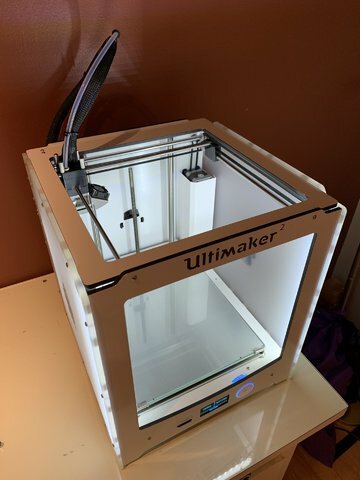 As seen by the pictures, it's in excellent condition and works great! The machine is completely original and has not been modified in any way. 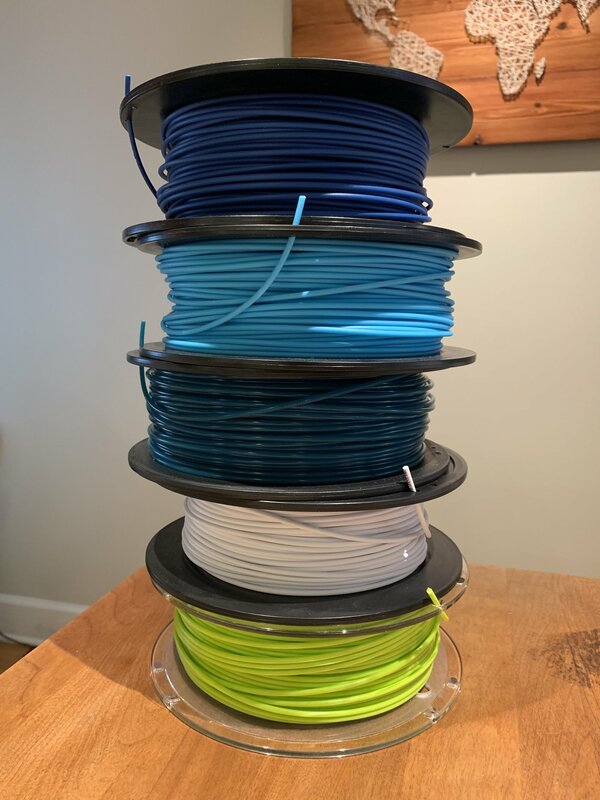 If you want, I'll also throw in the filaments seen in the last picture.